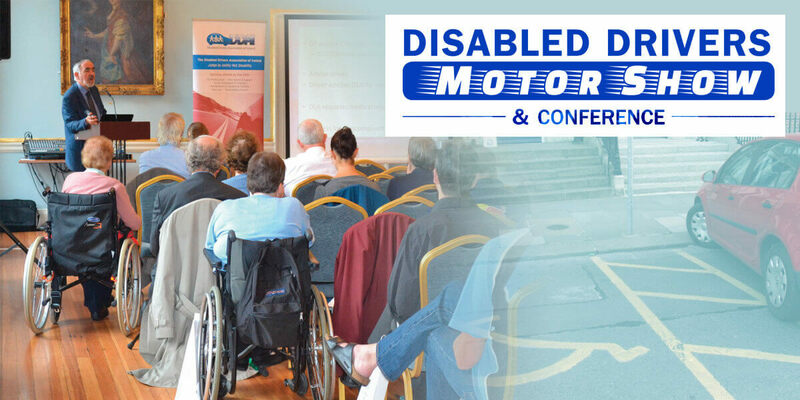 The Disabled Drivers Motor Show provides product and service information for people starting, returning or continuing to drive. The show has been organised to meet the growing demand for an event that showcases the latest vehicles and associated products and services to people with limited mobility, their families, carers and healthcare professionals. This event provides the perfect opportunity to discover everything you need to know about motoring with limited mobility. You, your family and friends will be able to view a wide range of cars, wheelchair accessible vehicles (WAV’s), the latest adaptations and the various associated products and services available to people with limited mobility.